This download DVD is the final work of Martin Breese’s long career in magic. So determined was he to see this produced that whilst ill he forced the hospital to send him home for the filming. 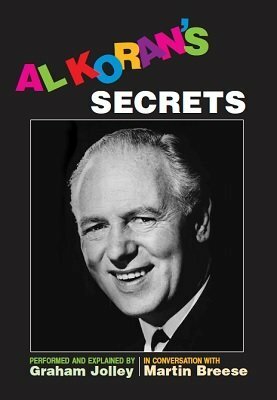 He had a great passion for the work of Al Koran and great respect for Graham Jolley – ‘Britain’s most baffling mind reader’.